Last weekend I performed at the Loring Park Community room in Minneapolis. Cool place for a family event in the heart of Minneapolis just south of downtown in Loring Park. 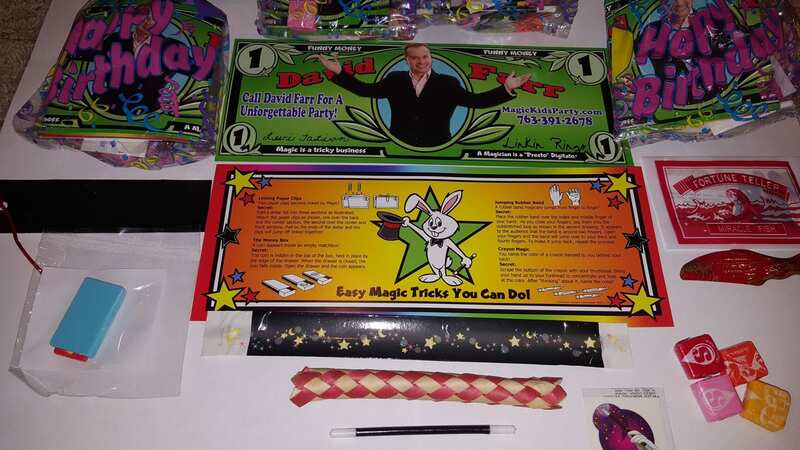 When should I hand out the goody bags at my child’s magic show birthday party? Magic in a April blizzzard. I performed at Davanni’s in Eden Prairie tonight. Many of them have party rooms with good space to celebrate.